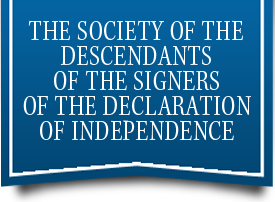 Members of the Society of the Signers of the Declaration of Independence may request access to a members-only section of this site. Do you already have member access? Please follow this link to access the log in portal. 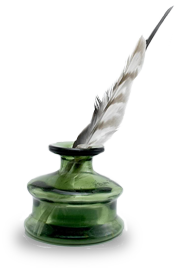 You will also find information on how to retrieve your credentials if you have lost them. You do not yet have member access? Please fill all required fields in this questionnaire, including your member number, and a DSDI officer will send you credentials shortly.